Over there you’ll find the same content you’re used to – news, reviews, Game Overdose and more – with a few more sections added for good measure! Pop on over and bookmark the new site. We’ll be moving the email subscription system across soon, so all 200+ of you who are subscribed to our updates won’t miss out. Don’t forget, you can also follow us on Facebook and Twitter to keep right up to date. I apologise for the extreme levels of silence. A near-full-time job, coursework deadlines (of which I still have one in for… tomorrow, procrastination ahoy!) and general life stuff has kept me away the last few weeks, though I hope to remedy that come the new year! Is there anything better in the gaming world than skulking across rooftops to then dive off and land on an unsuspecting victim, giving him a short sharp jab with a blade hidden in your sleeve? If you don’t think so then you’re probably a massive fan of the Assassin’s Creed series. Either that or you’ve been sitting under a rock waiting for such a game to be developed. With the exception of the original title, Assassin’s Creed as a series has been one of my favourites within the last few years. The story of Ezio has been developed steadily across two games, and now Altaïr and Desmond also get increasing roles in order to start closing up some of the loose strings the players have. 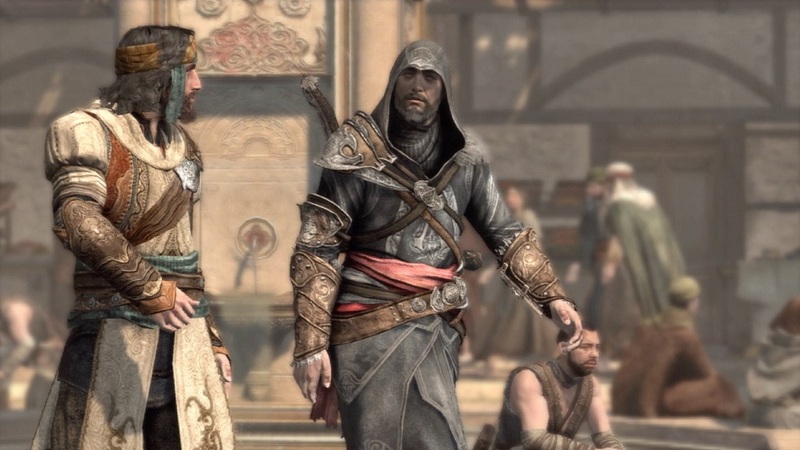 Revelations takes Ezio to Turkey in search of the masyaf keys to access Altaïr’s library. In this new land you’re greeted by new assassins and a new assassin leader, Yusuf Tazim. Tazim then aids Ezio in the search for the keys. Revelations also boasts several gameplay additions based on the pieces that felt missing from previous titles. Borgia Towers are now replaced with ‘dens’. The initial gameplay mechanic works the same: you take out the captain and then light a fire in the tower. However you now have to defend these dens once they’ve been captured, throwing you into den defence mini-games. 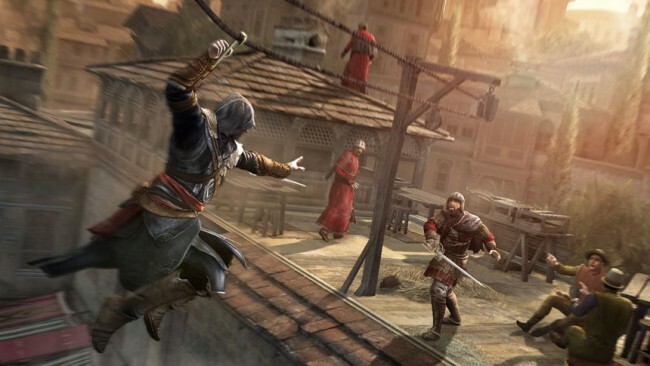 These are similar to tower defence games with Ezio overlooking a street and ordering assassins on to various roofs under which waves of templars and other guards will attack. You can also build barriers to slow your enemies down, and Ezio himself can shoot his hand cannon to thin the numbers. The addition is a welcome feature and allows for more gameplay than the Borgia Towers in Brotherhood provided, however the feature can become repetitive and even annoying as the defence marker has a habit of popping up just when you’re in the middle of something else. The tedious city renovation still plays a big part in earning money, and the mechanics are the same as Brotherhood, wandering around Constantinople this time, buying up buildings and shops in order to increase your income. This is my main bugbear with the game, and it seems like Ubisoft doesn’t want to stop expanding a game mechanic that is so benign and unnecessary that it’s merely an obsessive compulsive distraction. Looting gets you pretty much every ingredient and piece of ammunition to last you through the game and by the time you’ve got all the weapons you’re literally just earning money to buy more buildings which earn you more money. The new hookblade is a feature you acquire very early in the game, which acts as a new weapon but also gives Ezio the same faster climbing ability that you needed to unlock in the previous two games. I must say this is a brilliant idea from the developers because introducing skills in one game which you then take away from the character in the next really removes an element of continuity. The other new mechanic is bomb crafting, which lets you choose from a range of ingredients which effects when your bomb explodes, how it explodes and what comes out. This is an interesting addition but after a time you end up just using the same three types of bombs and the crafting mechanic stops being relevant. It will be intriguing to see how well Revelations deals with the triple layered story, as well as bringing in a surprising character that we didn’t expect to see make an appearance. You’ve heard many references to him but now he appears in the flesh…well kind of. 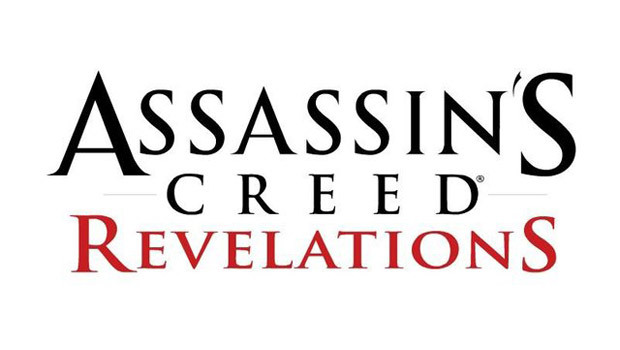 Overall, Revelations is shaping up to be a well refined game that polishes many of the flaws that were noted in Brotherhood and Assassin’s Creed 2. The game flows at an unmatched pace and the combat is still fresh and immersive with the new weapons and flourishes available that add a bit more satisfaction. 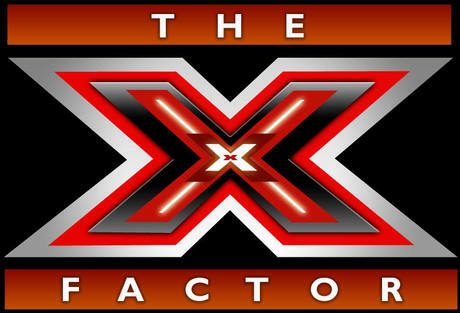 X Factor’s Johnny lights up Harrow! Be quick if you want to catch Harrow’s Johnny Robinson switching on the town centre’s Christmas lights tonight! The star from West Harrow will strike the first note of Christmas celebrations by turning on the lights at St Ann’s Road, near Katie’s Statue (the skipping girl sculpture near Debenhams), at 6:30pm. But the show has already started with street performances, balloon artists and Sparky the giant robot entertaining kids at St Ann’s Road. Ahead of his performance, Johnny Robinson said: “I’m thrilled to be able to come back to Harrow to help launch the countdown to Christmas! The Christmas lights along St Ann’s Road and Station Road were installed by Harrow Council with the £860,000 won from the Mayor of London’s Outer London Fund to revitalise the shopping district. He added: “The Mayor’s Outer London Fund aims to bring more shoppers to town centres like Harrow. The ‘light garden’ art installation is now lit up outside St George’s Centre. It features giant snowdrops and lotus flowers around a giant alium flower. It was created by artist Jig Cochrane, who is responsible for October’s display of giant tulips for the Diwali celebrations. 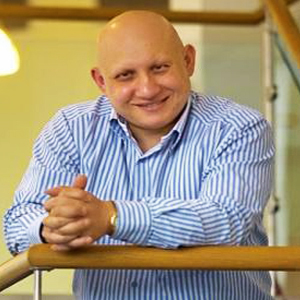 Earlier this week The West Londoner spoke to the UK Independence Party’s candidate for the Feltham and Heston by-election happening this month, Andrew Charalambous. He is the party’s Housing spokesman and stood for the Conservatives in Edmonton in the general election before defecting. Why are you standing for Feltham & Heston? What will you do if you are elected as Feltham & Heston’s MP? He adds: “There’s a lot of young gangs hanging around the council estates making the more vulnerable sections of the population feel uncomfortable. You speak a lot about youth; what about other sections of the population? “The Conservatives haven’t implemented policies they said they would have prevented many of our elderly dying because of fuel poverty. They don’t earn enough from their pensions, that’s the bottom line. How would you fund your plans? UKIP has an enduring image of being a party affected by race. Is that true? Transparency statement: the UKIP press office contacted The West Londoner to offer us the interview. If you work for a political party with a candidate standing in Feltham & Heston, please use the Contact Us link to get in touch.